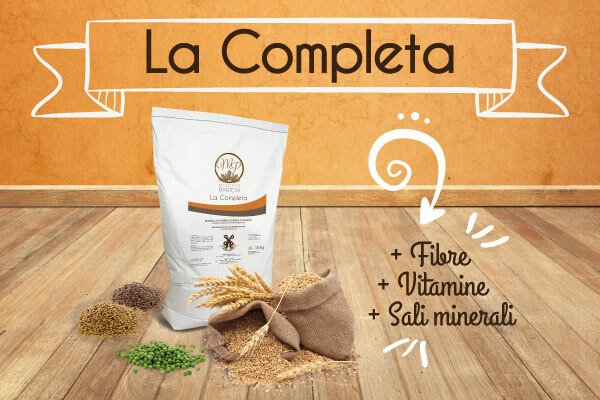 The bakery and baked products compartment is fundamental for a company like Molino Piantoni, whose origins are rooted in the Italian milling art. For this reason, we cannot miss the world’s leading trade fair in the sector. From 15 to 20 September 2018, the Iba will be held in the Fairground Messe Munchen, the most important event for the international baking, confectionary and snack industry. A meeting place for bakers, pastry chefs, confectioners, restauranteurs, and café owners since 1949, this innovative platform offers a complete overview of all the latest market developments. More than 1,300 exhibitors from 57 countries are expected to attend the fair, as well as 80,000 visitors from 167 countries. Molino will be present at this important event as a guest of the Pavia-based company Steno, manufacturer of ovens, kneading machines and baking equipment since 1945: a profitable collaboration based on mutual growth. 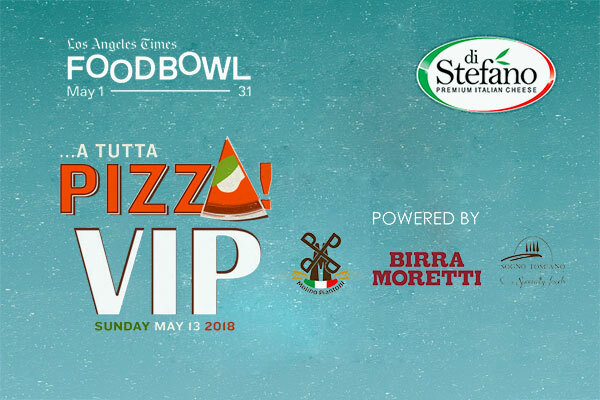 We will be joined by the experienced baker, Gianni Mazza, who has been managing the bakery, Il Dolce Forno in Colverde (Como) for more than thirty years, and who has also created three models of professional kneading machines. A highly skilled personality who will demonstrate the different creations that can be made from the dough mixtures. 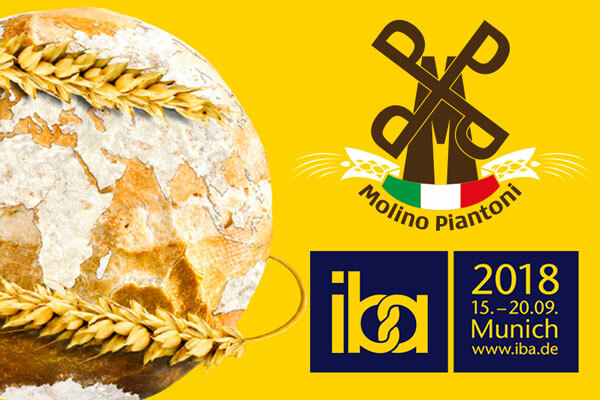 Molino Piantoni will not only be present at Iba, but will also participate in important events throughout Europe in the upcoming months: first, the SIAL of Paris from 21 to 25 October 2018; then, The European Pizza & Pasta Show in London from 13 to 15 November 2018. The year is coming to an end with important commitments and results in continuous growth for our company.